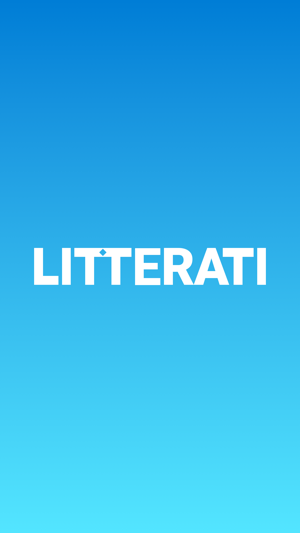 Join the Litterati - a global community that is eradicating litter one piece at a time. 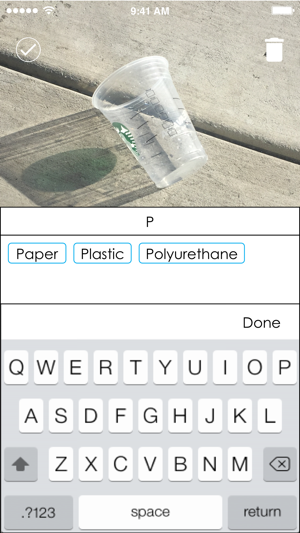 Track your impact as you tag and upload photos of the litter you collect. 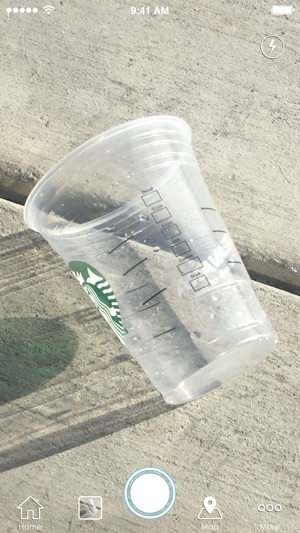 By combining technology, social awareness and art, we are building the Digital Landfill - a photo gallery showcasing different pieces of litter being picked up worldwide, and the overall impact of the movement. 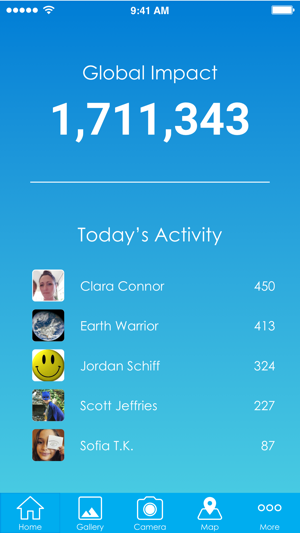 Geo-tagging provides insight into problem areas and highlights the most active Litterati communities. Keyword tags identify the most commonly found brands and products. We'll use this to work with companies and organizations to find environmentally friendly and sustainable solutions. This planet we call home is a big place to keep clean. We all need to play our part. This is the first app I’ve ever reviewed. And I’m only doing because I love the app. It has so really good intentions and I also have some ideas. 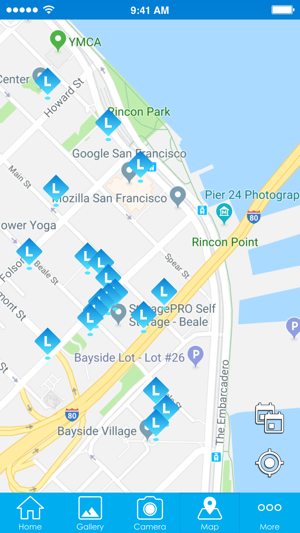 I think you could and a feature where you could take a picture of a big group of litter (like on a beach) and name it as 15 or 20 pieces of litter so you don’t have to take separate pictures. As a closing sentence I just can’t praises this app enough, it is just amazing. Love using this app!!! Incentivizes me to pick up more trash and even share what I’m doing with my friends. Cool features too like tagging the type of litter. Only issue though is every couple weeks or so, it’ll crash or stop working properly and it can be a bummer. Looks like they’re trying to fix those issues. Hope they do!!! Highly recommend this!!! 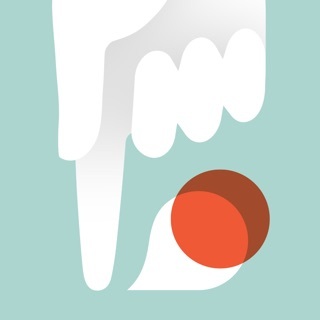 An app with big plans and good intentions. Something that should've started so long ago. As a former boy scout I remember policing campsites before and after our stay searching for any and all litter. Earth is a beautiful place, let's try and leave it looking better than we found it!